If you’ve had to file an eviction, or find that you have more than your fair share of problems with tenants, it may be because you are sending the wrong message. Your leasing policies can set the stage for problems. Take a moment and get inside a tenant’s head. What would you do if you’ve burned your previous landlord, but you need a new place to rent? Chances are, you will look for a new landlord who appears laid-back, like a part-timer who doesn’t have much experience. How do you spot such a target? It is easier than you think. Rental ads don’t just highlight a property–they tell a lot about the landlord. If you want to dissuade bad tenants from applying for your vacancy, then make certain that your rental ads look professional. With today’s technology, it is easy to create a crisp, clear ad. Include the price, the size, a floor plan, and flattering photos or a video tour. The tone of the ad should convey that you are proud of this property. Throw in some rental rules and let the prospect know you will be screening. The very appearance of the ad can be enough to scare off bad candidates. Do not negotiate with an applicant on terms of the lease before they have seen the place and you have determined that they qualify. Nothing says “pushover” like your willingness to break your own rules before the applicant has done any work. You must appear confident in your terms at this stage. Review your rental application and make sure you are asking for a lot of information. While it may take a prospect a long time to fill it out, that’s actually a good thing. They will take you more seriously, and only interested candidates will apply. On the other hand, it only takes a few minutes to read the application, so the more information the better. Do not consider an applicant who has not filled out every portion of the rental application and signed the bottom. If multiple occupants will be moving in, have each adult complete a rental application and sign it. If any portion of the application is illegible, make the applicant clarify. Check the references from the application before you offer the applicant a lease. Too often, landlords wait until there is a problem before contacting the previous landlord to swap stories about how they both got burned. 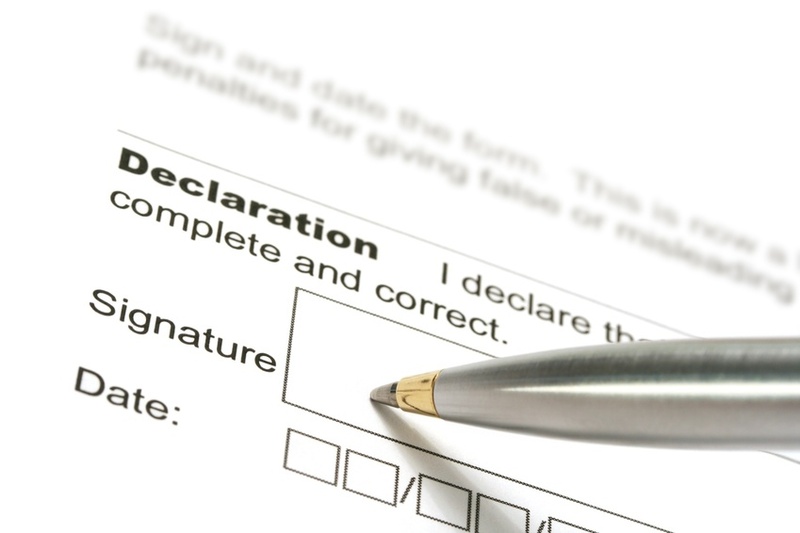 Make sure your lease form is ironclad before you provide it to the tenant, and that you understand the meaning of each provision in case the applicant tries to negotiate with you. At this stage, there may be room for some minor negotiations. Expect it, and be clear on your bottom line. The tenant must sign the lease for it to be effective. Provide them with a copy, or an easily accessible list of rules so that they can stay on track. Don’t just drop out of sight after the tenant moves in. You should be inspecting the property from time to time, after providing the appropriate notice. Find other ways to keep in touch, like an email newsletter.